Hide the mess while putting the most beloved items on display with Classic. The Classic Bookcase was designed by Henrik Tengler in 2017 and is an exclusive system with endless possibilities. 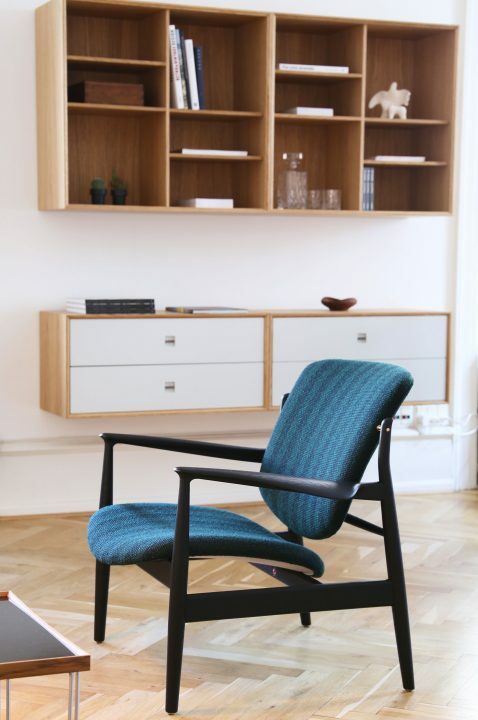 The system offers elegant and flexible storage solutions for the private home or the office. Choose your preferred look by selecting and combining different types of woods and colors for the body and fronts. It is entirely up to you! 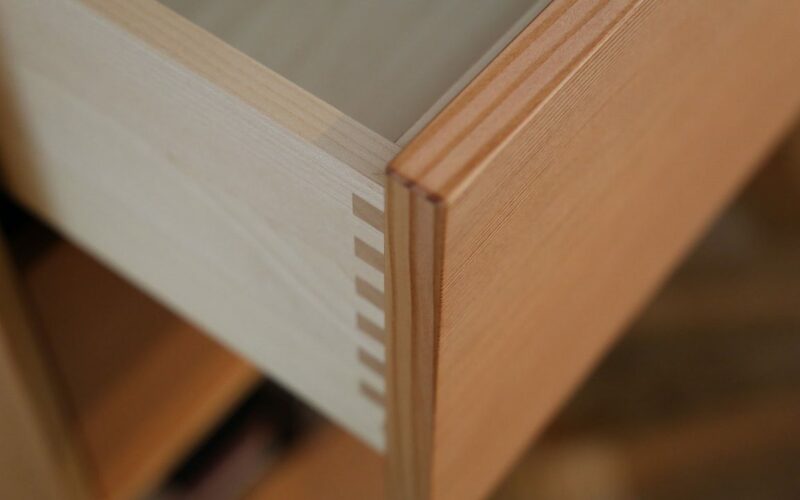 The Classic Bookcase System is only made to order. 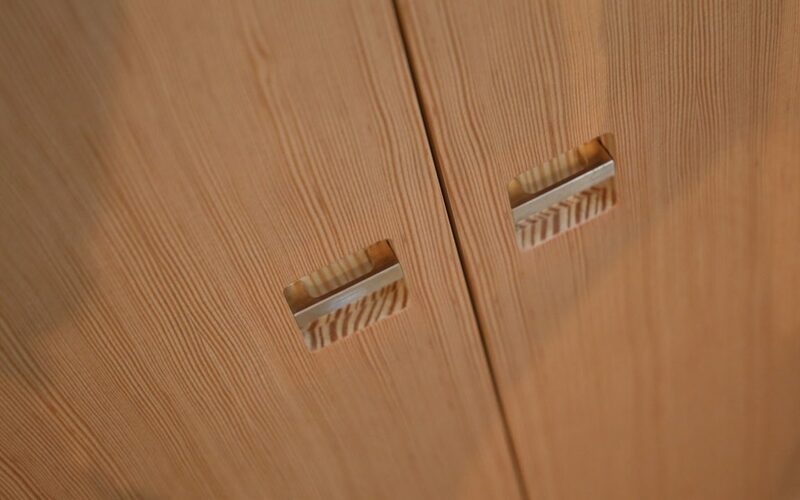 The veneer is selected and joined by our cabinet makers, so the grains of the wood line up perfectly, resulting in beautiful and unique pieces. Classic is available in oak, walnut, teak and Oregon pine veneer with painted or veneered doors and drawer fronts, with solid brass handles. 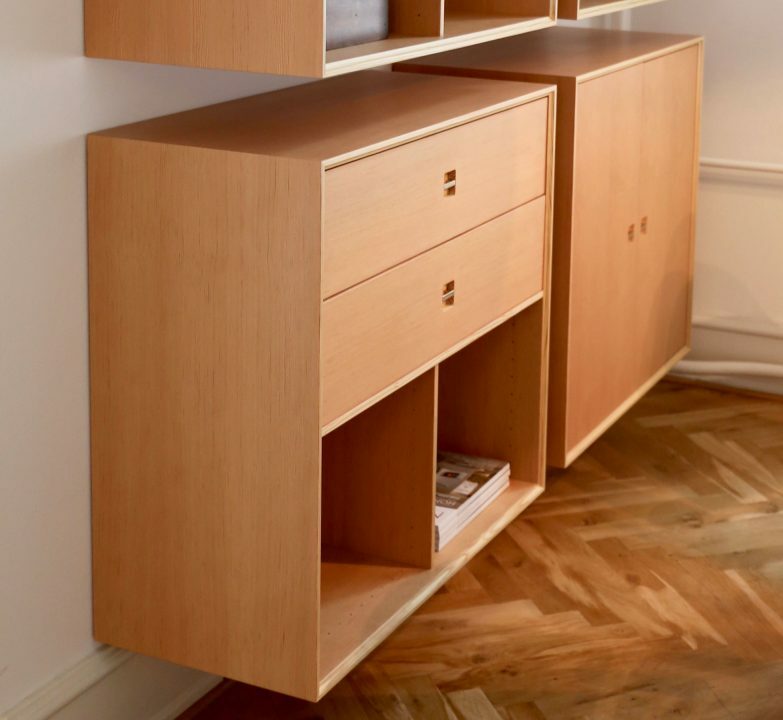 Materials: Shelf unit in oak, walnut, Oregon pine or teak veneer.